May 13, 2018 • Pastor Mark Q. Every Mother’s Day there's a line that says “give moms what they want.” Maybe instead we should focus on seeking what they need? 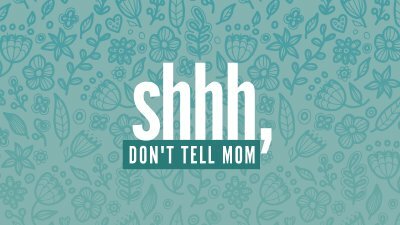 Mom doesn’t have to know everything, but there are things every mom has to hear. This weekend we’ll share those keys.